Victwenty.org is the place for news, reviews and new hardware for the Commodore Vic-20, Commodore 64 and other retro personal computers. Well, it has been a busy month, I have almost finished up the VIC-1112 shipments (yes this is really happening!) and also got to work on a few other projects. The first up is the VICMEM 2, which is a selectable RAM/ROM Cart for the VIC-20. 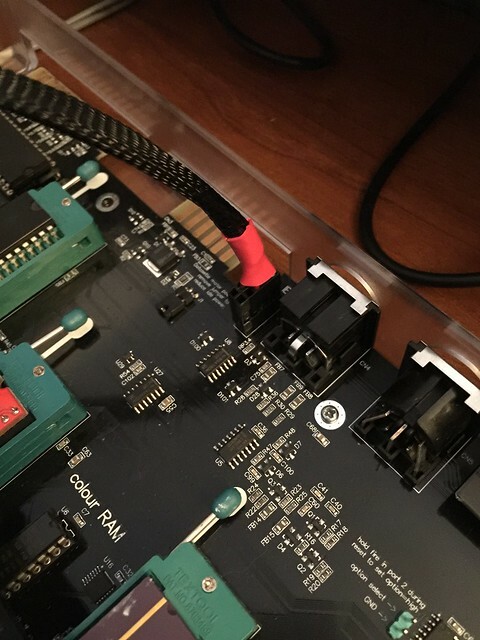 This Cart allows you to put RAM in BLKs 1/2/3/5 as well as a normal 3k expansion in BLK 5. 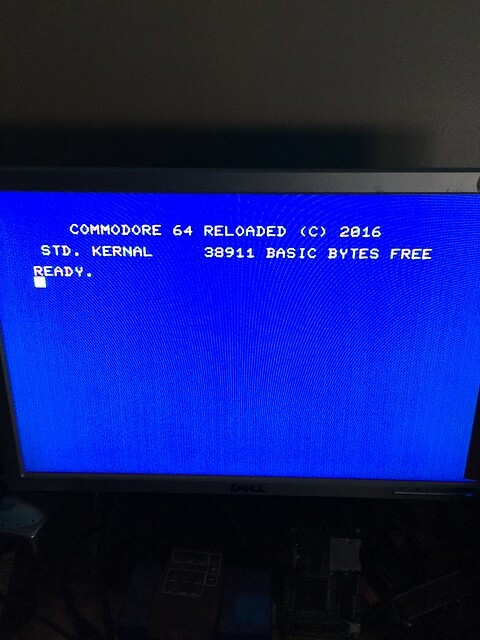 You can also map the ROM (27c64/28c64) to BLKs 1/2/3/5 or any combination thereof. Other "features" are reset switch(provisions for two styles), LED (hey, blinky lights are a feature), RAM and ROM disable Jumpers and switches, provisions for DIP switches for BLK selection and it, of course, fits a standard VIC-20 cartridge case. My hope is jumpstart VIC cartridge development with this universal design. 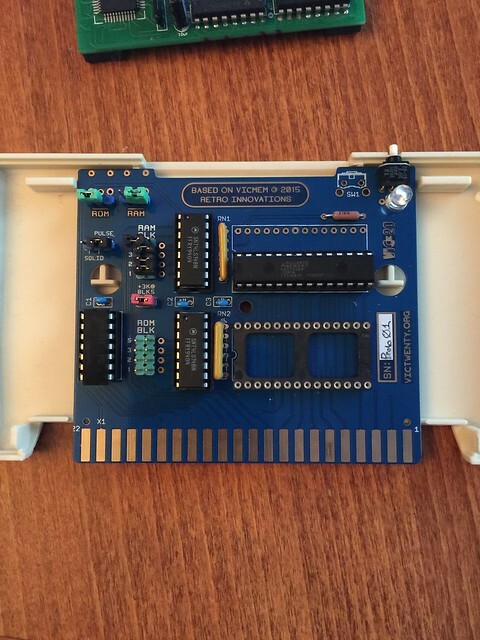 If you wanted a strictly ROM cart for something like a game release, you do not need to fully populate the board, just put jumpers in the right spot, add the ROM and go. So its really cheap to use. If you have an idea or something to release, I can help you, with hardware and distribution. 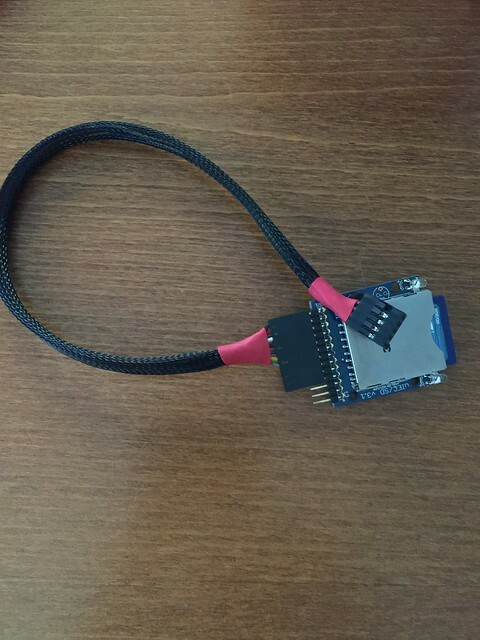 There is an LED in the cart (feature, remember?) and they worked flawlessly! Since I did that, I decided to make some custom JiffyDOS ROMs for the REloaded board as well. These contain a customized version of the stock and JiffyDOS Kernals (I order an overlay from Jim Brain for easch ROM sold, no piracy here) as well as a second character rom! The next and last project is the DDI Telengard Special Edition Cartridge, which I will reserve for my next post as this post is very long. 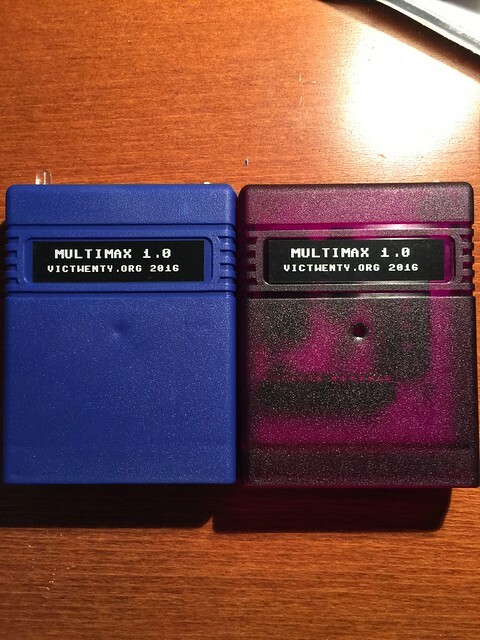 If you are interested in any of the product above, or you have a VIC-20 or C64 Project you would like to release on cartridge, please let me know. I am happy to help and can provide you with a wide range of options on manufacturing and distribution. All content (c) Victwenty.org --- Want to chat? Find us in #vic-20 on Freenode . Simple theme. Powered by Blogger.